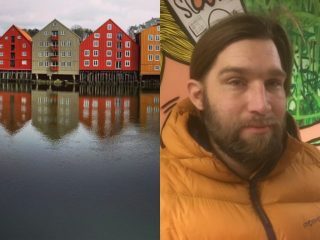 TV show, ‘Petter Uteligger (Homeless Petter) – a New Opportunity’, has started airing on Norwegian channel TV2. 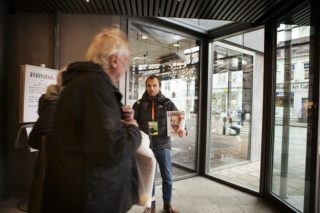 The subject of the show is street paper =Oslo’s coffee shop, =Kaffe, staffed primarily by vendors, many of whom have a history of drug addiction. 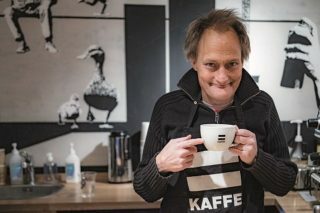 Petter Nyquist followed the =Kaffe gang from the get go, and all the way to Rwanda. 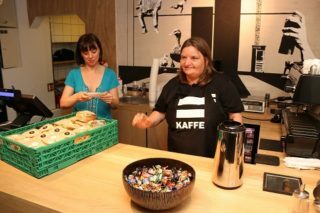 Norwegian street paper =Oslo has always been more than just a street paper, but now, after two years of preparation, =Kaffe, a trendy coffee bar in the heart of the country’s capital, has opened. The paper’s team believe this new endeavour will work in the same spirit as its parent publication. 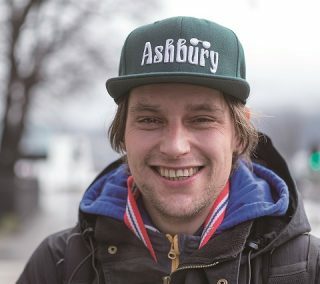 “Regardless of how bad things are, and despite what I have done, =Oslo will take me on with open arms without the need to explain.” Lasse Andreassen sells =Oslo in Oslo, Norway. 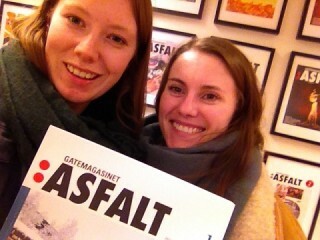 We visited Asfalt over the Easter weekend and learned more about the Norwegian street paper: from how they are coping with the oil crisis to their vendors’ best selling techniques. 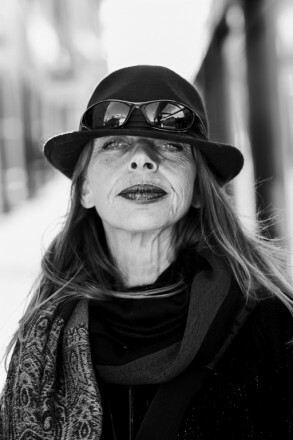 Each day in December, #INSPadvent brings you stories from different street paper vendors. 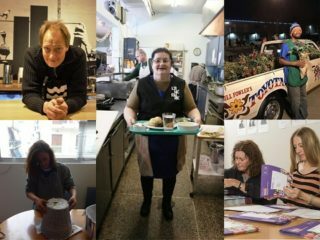 Open to read how selling Sorgenfri gives Steinar a better Christmas. 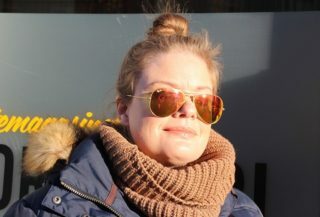 It is estimated that about one third of drug users in Norway are women but there has been little research focusing on how their experiences differ from men involved in the underground drug scene. 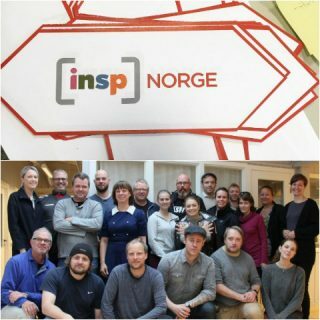 Norweigan street paper Sorgenfri finds out first hand by speaking to homeless women dealing with substance abuse issues.